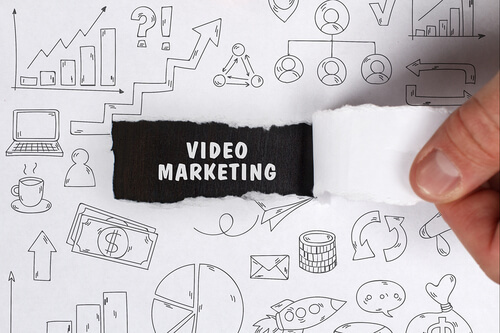 Digital Marketing requires video, and if you are like most entrepreneurs you don’t know the first thing about making professional looking videos. Who has the money to hire professional videographers? My good friend and fellow entrepreneur, Jim Kaspari turned me on to the coolest thing the other day. Its called Content Samurai and it could revolutionize your business. I’ve been using it for a week now and I have to say, it is incredible. You can go from a “script” to “Youtube”, in less than an hour. BTW – I am an affiliate of Content Samurai and may receive commissions if you purchase, but that’s not why I’m sending you this email. This thing makes awesome looking videos. Check out my first video. It look me less than an hour to create. I’m turning into a video making machine.